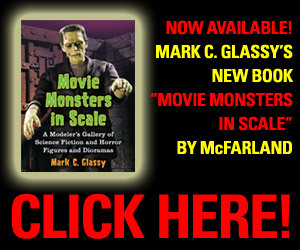 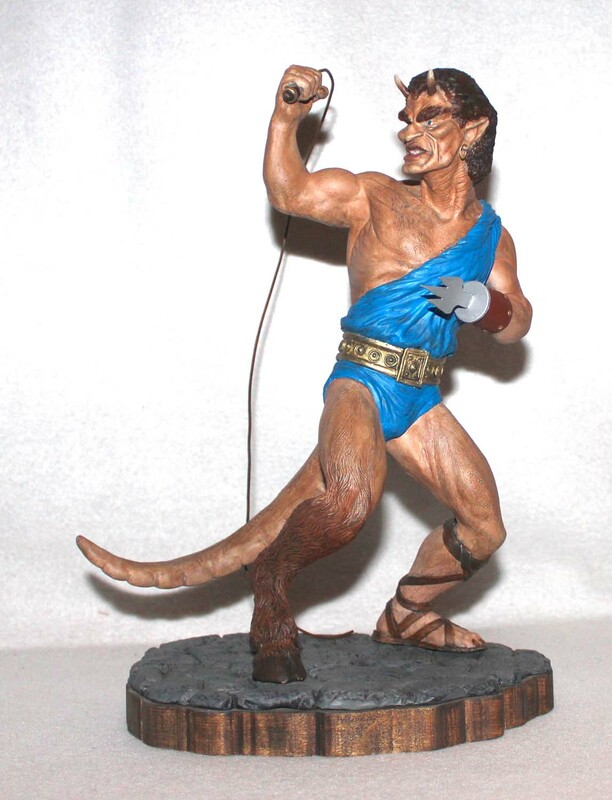 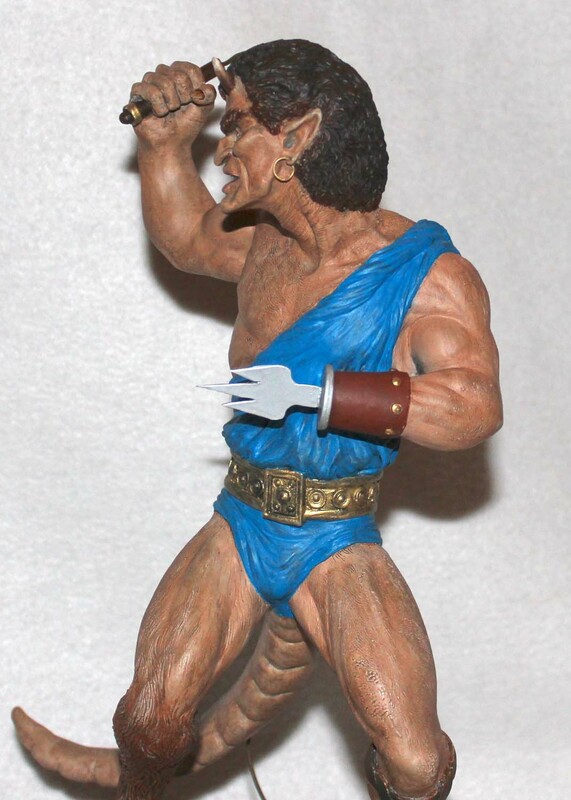 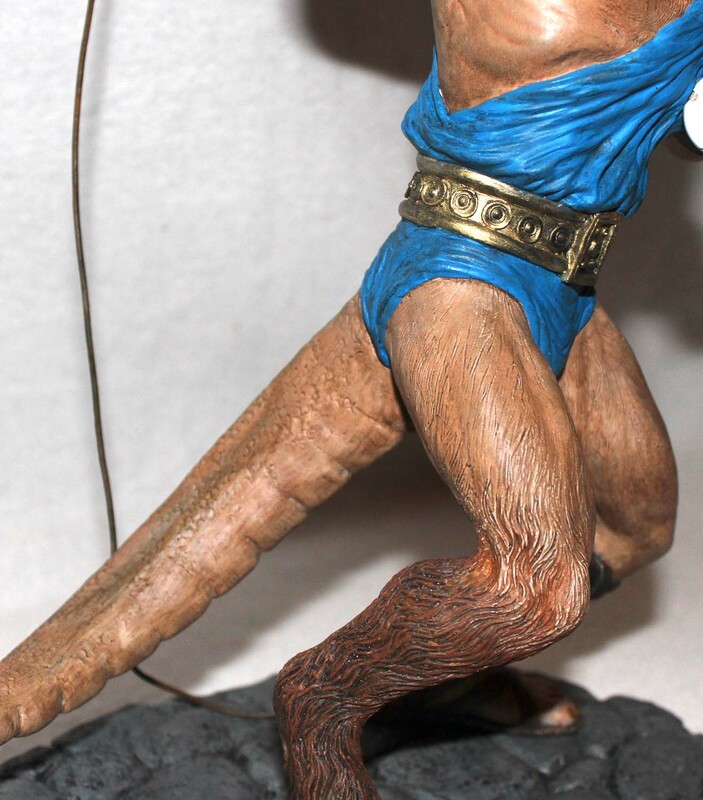 Ray Harryhausen designed some iconic figures in the fantasy world. 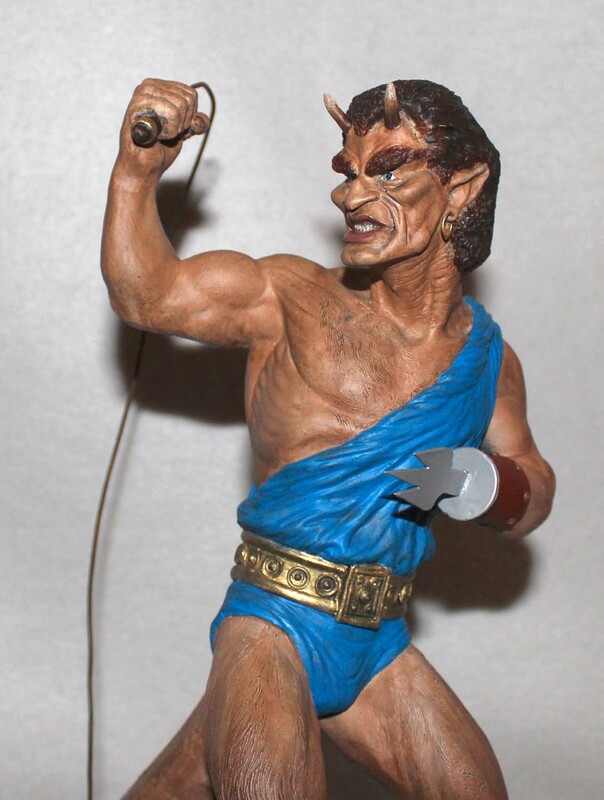 One of his more interesting is Calibos from the film, Clash of the Titans. 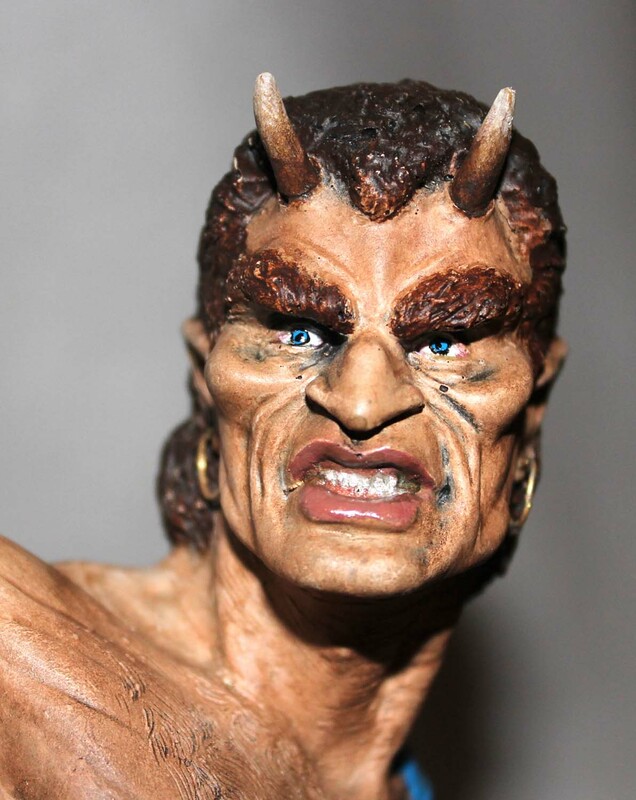 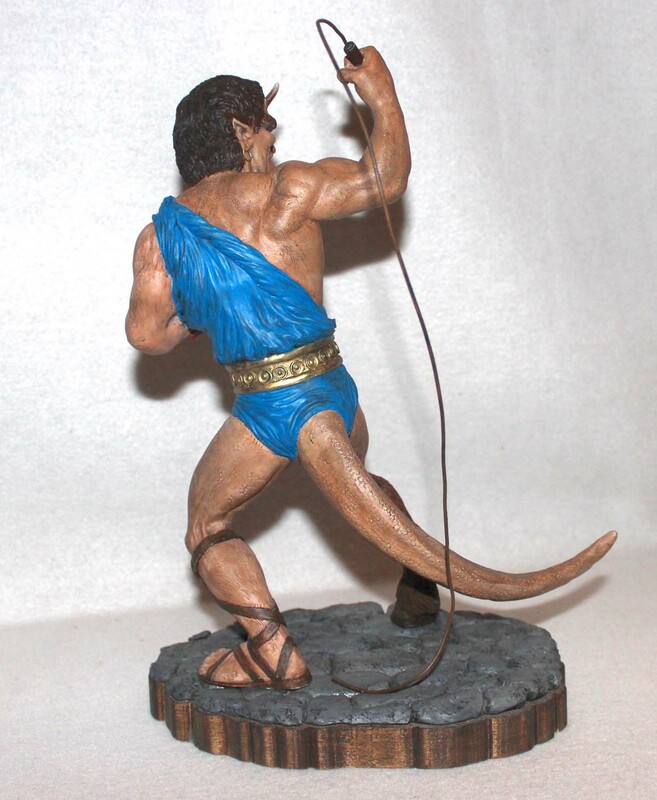 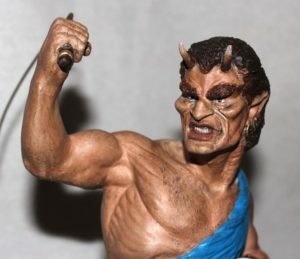 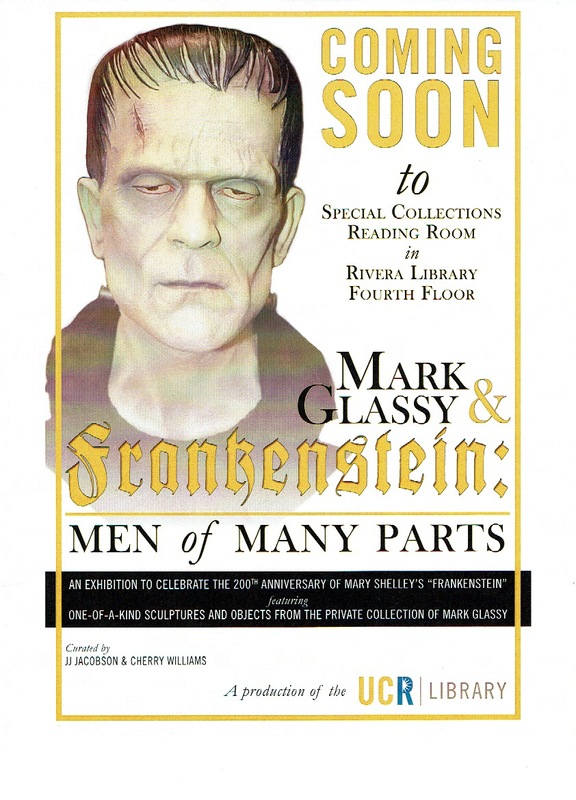 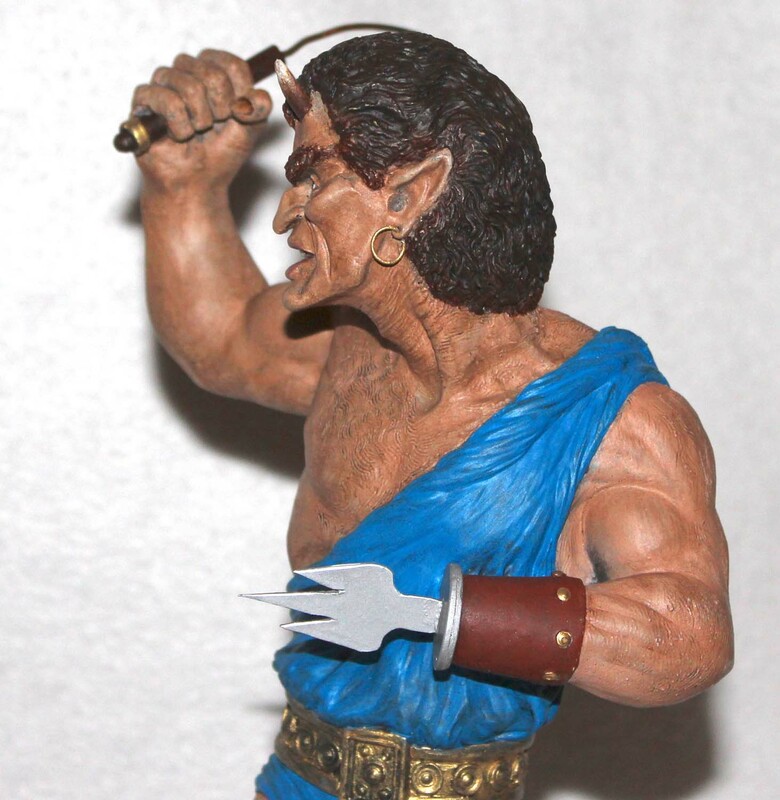 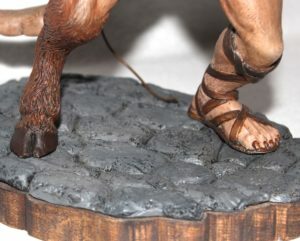 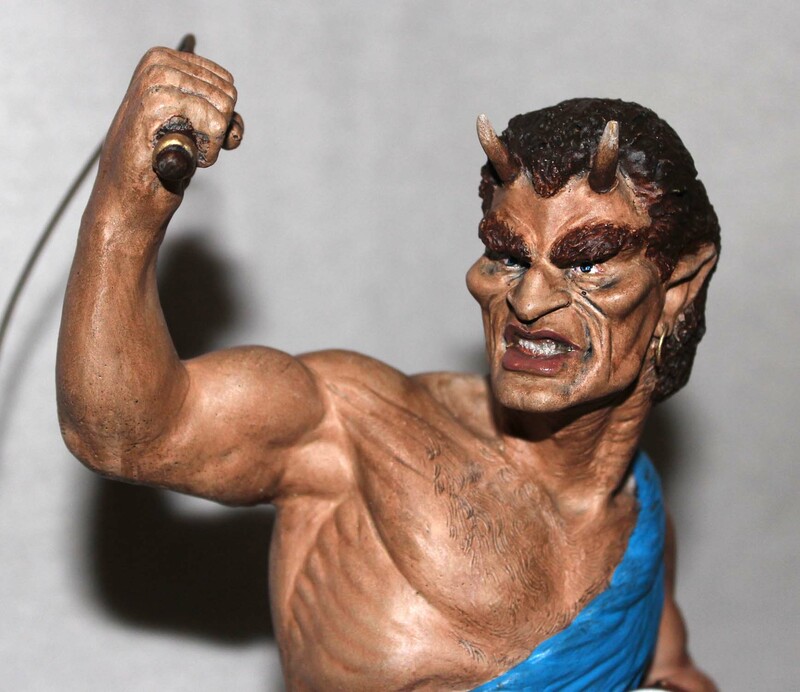 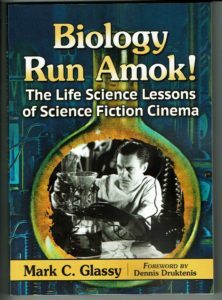 In the film, Calibos is featured as both a stop-motion character as well as a live action actor. The difference is when his tail is seen; when no tail is seen then it’s the live actor but with his tail showing then the stop-motion figure is seen. His whip is shaped wire as well as his earrings.